Sugrim has the privilege of accomplishing many unique and diverse projects for corporate and residential clients alike, this experience enables us to serve you even better. 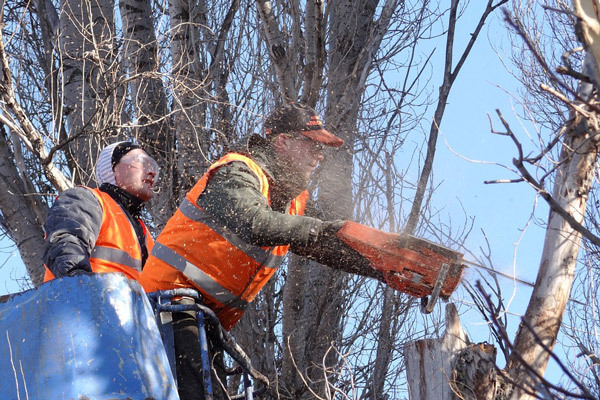 Our team is committed to exceeding your expectations. 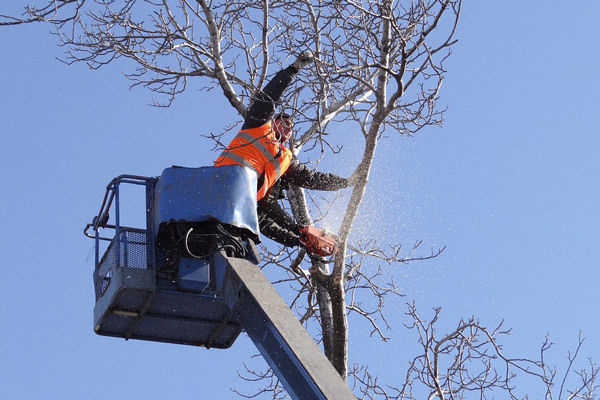 Sugrim Arborists are trained, experienced, committed and well equipped to delivering only the highest quality tree-management and consulting services; promptly, efficiently, courteously and with the least disruption. 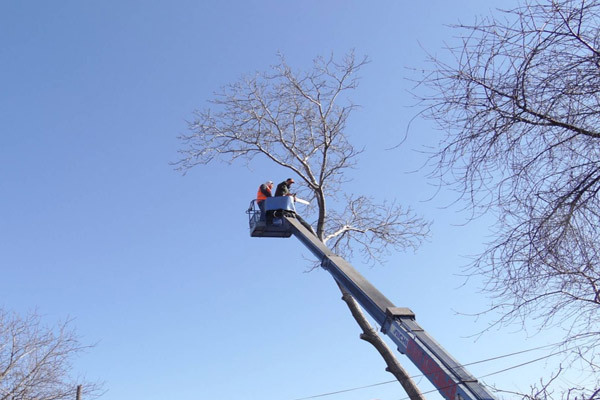 Sugrim is able to provide environmentally friendly, high quality tree and shrub care services for our business customers throughout Southern Ontario. 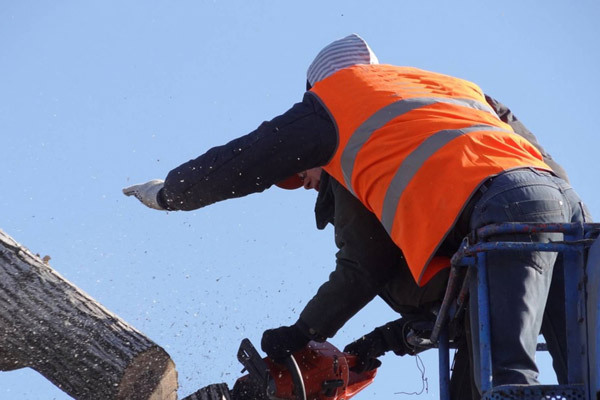 We specialize in all aspects of tree, shrub, vine and hedge care and removal; construction-site tree protection installations; and woodlot and trail maintenance. 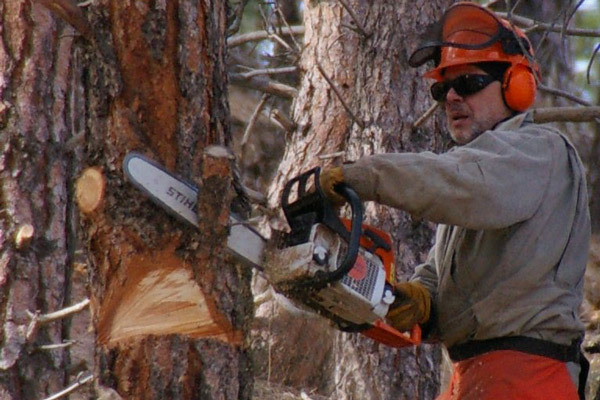 Our high quality work is completed by a team of skilled experts, according to the most up-to-date standards for tree care and in a professional, courteous efficient manner.